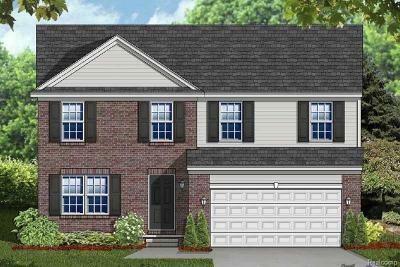 To be built: The Enclave is a well designed 2064 sq/ft colonial model with a large and open first floor. 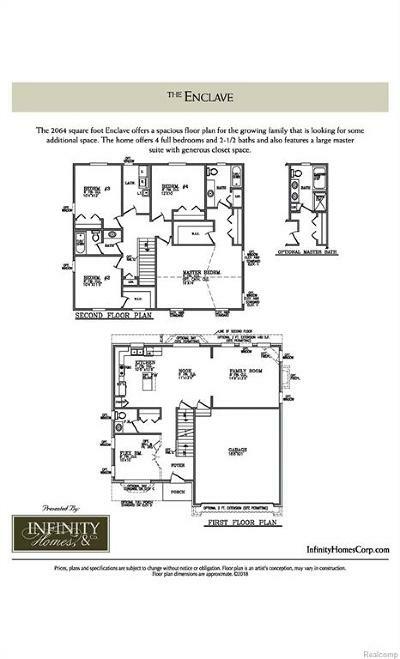 The plan includes 4 bedrooms, 2 full baths, a first floor powder room, a full basement, and a 2 car attached garage. The expansive master suite with dual closets and 2nd floor laundry are just a few additional features that make this home ideal for those looking for space and functionality. 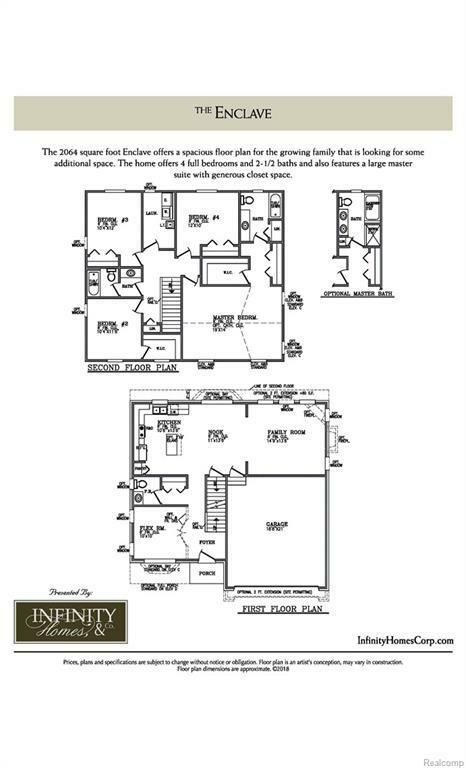 Stop by the sales office for additional information!